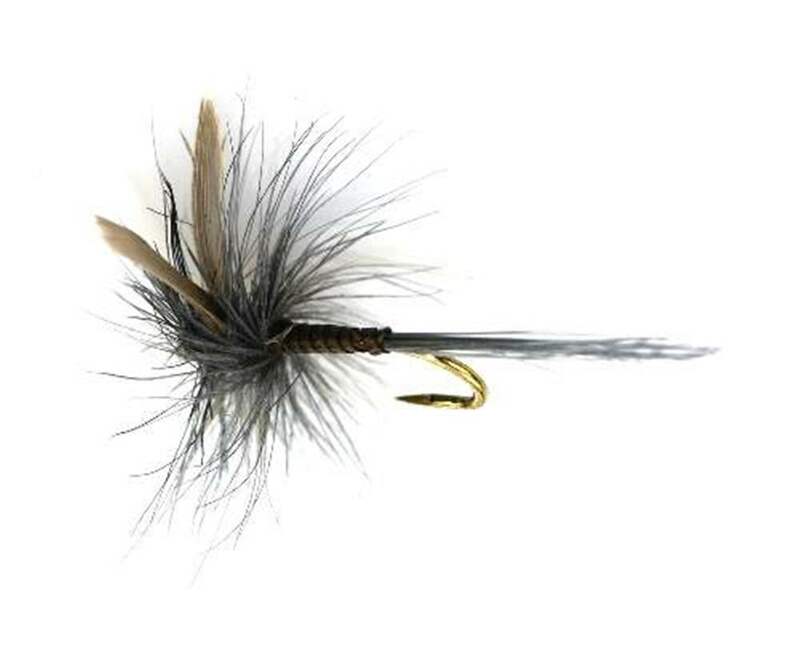 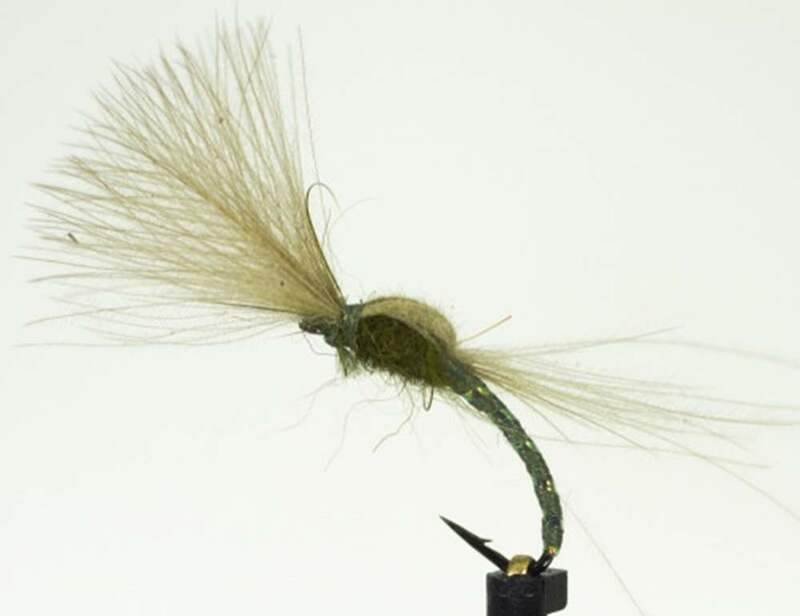 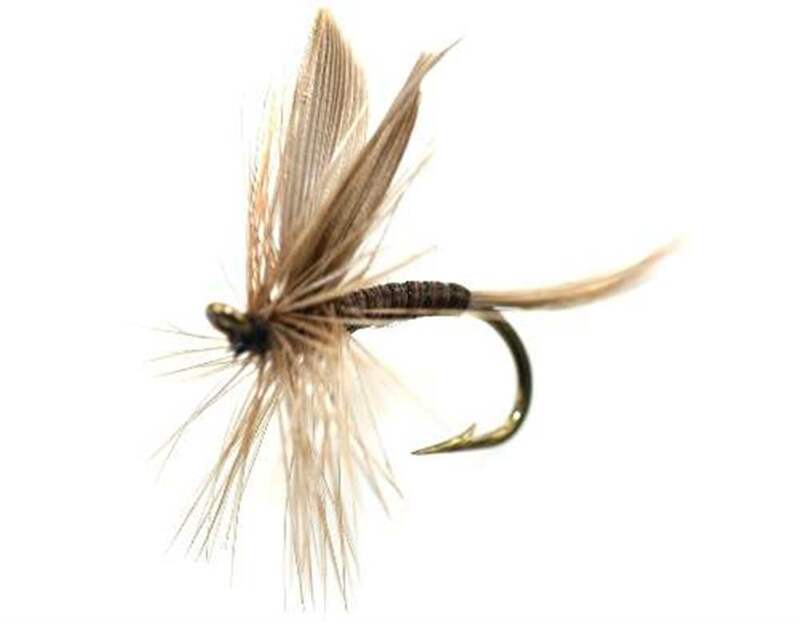 As with all dry fly fishing for trout and grayling presentation is critical, use lightweight floating flylines, a 2 to 5 weight is usually the maximum required with a tapered leader to turn the fly over and enable it to land neatly. 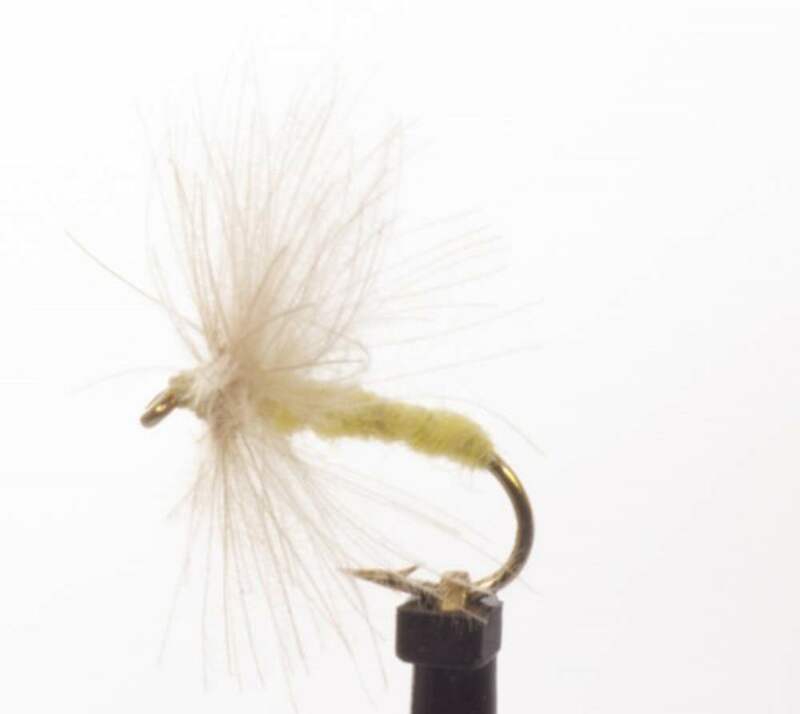 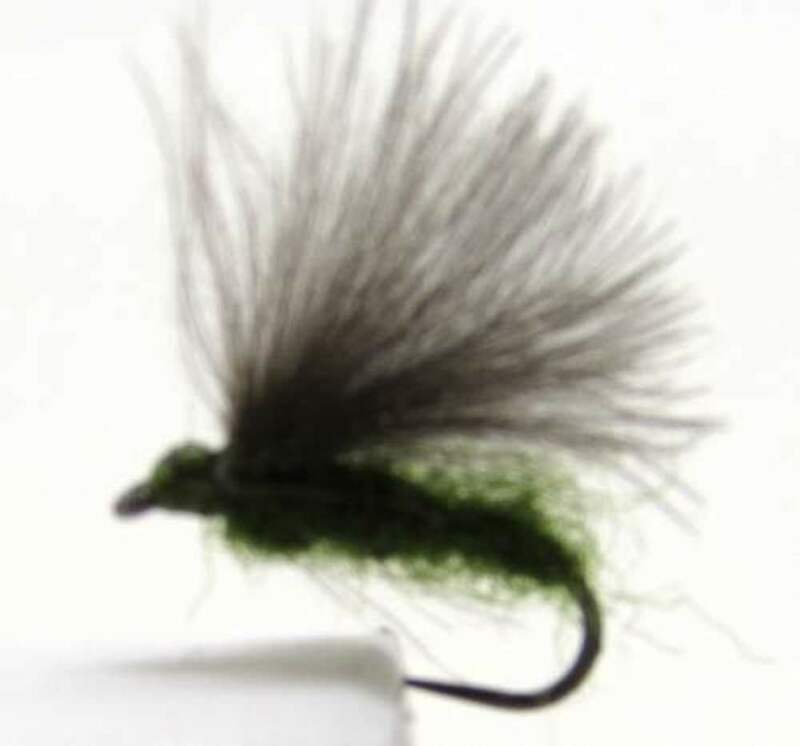 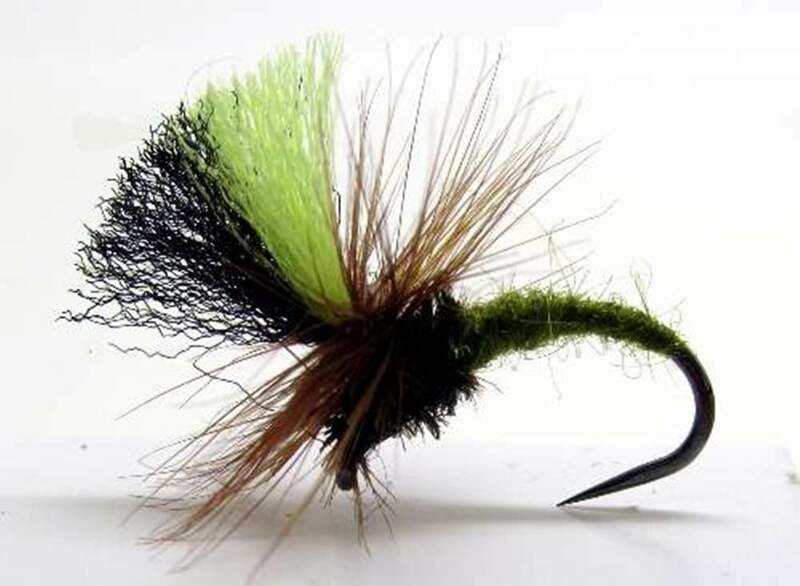 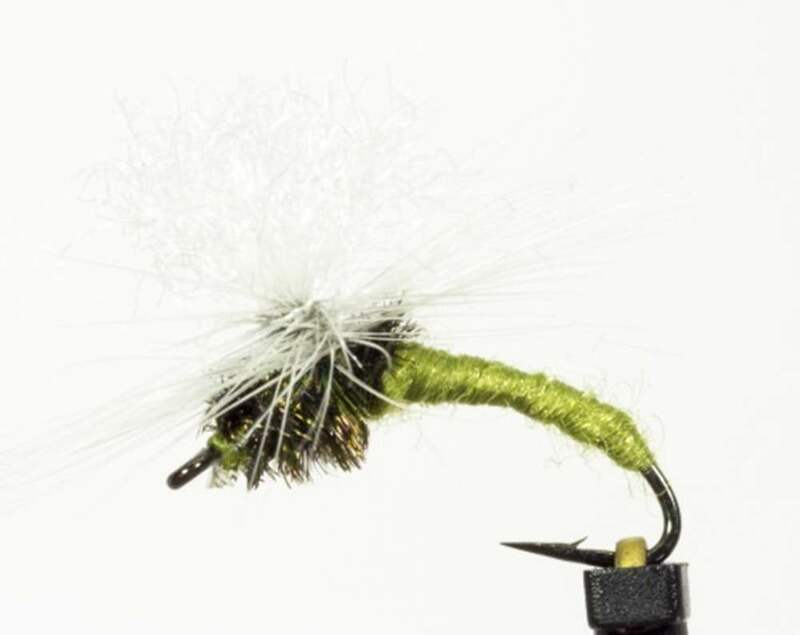 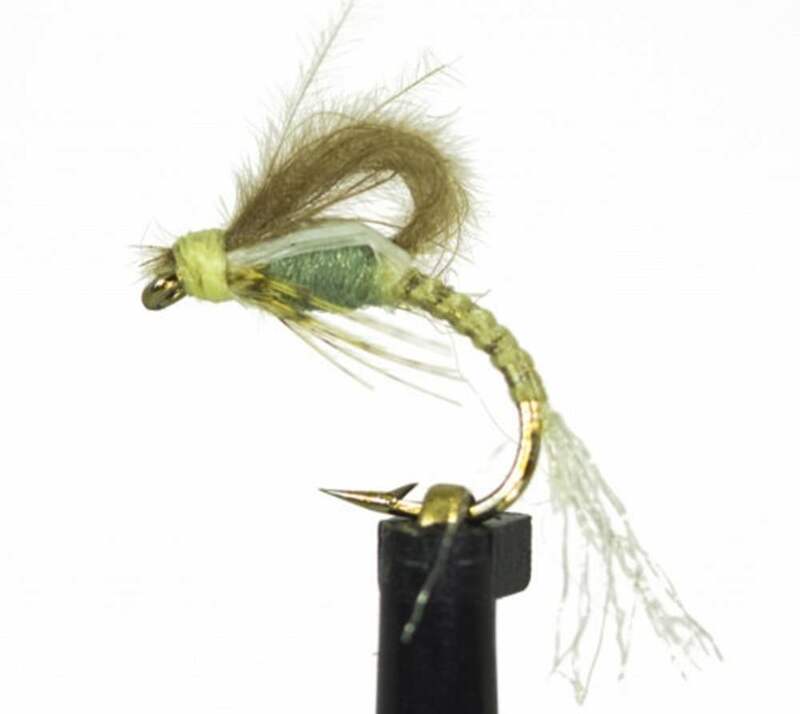 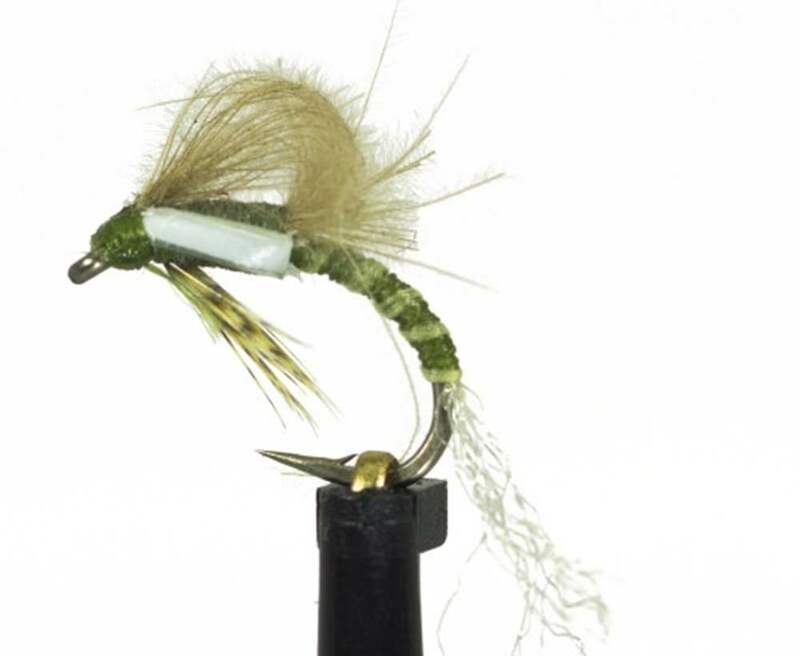 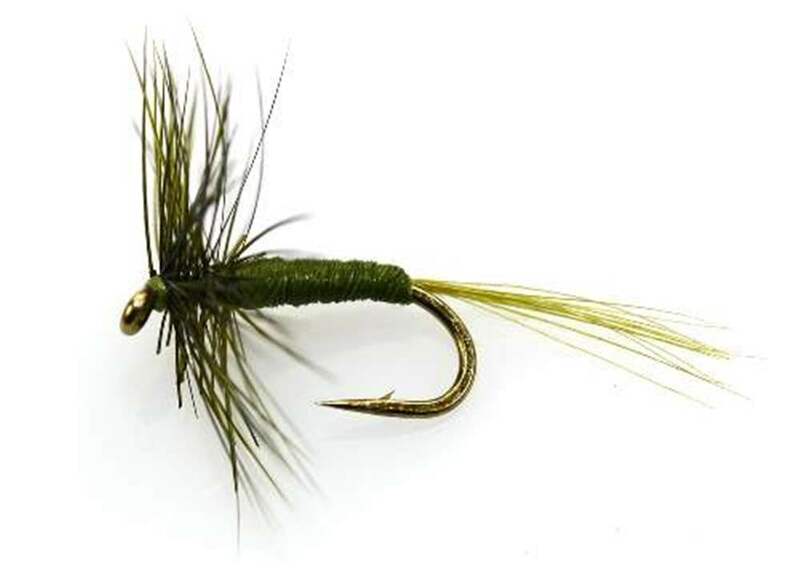 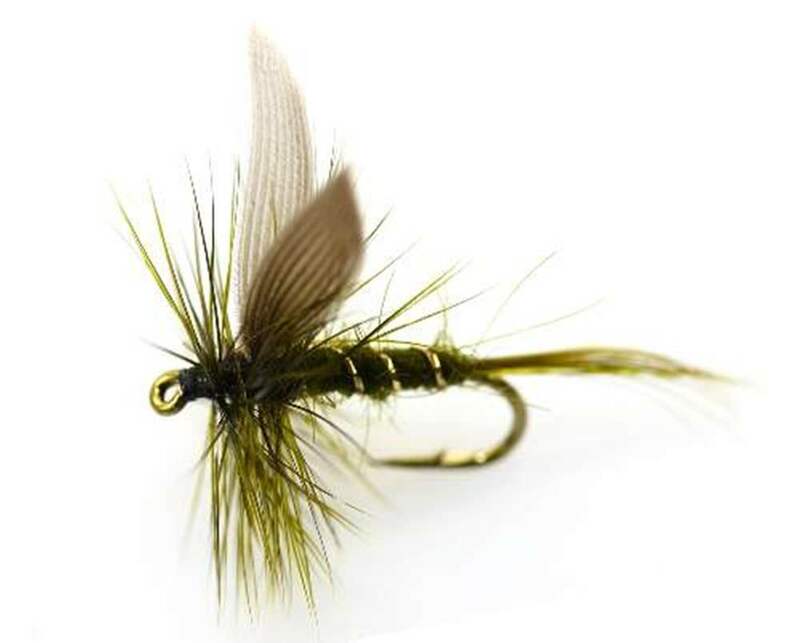 Use floatants, try Gink as a floatant unless it is a CDC fly as Gink blocks the fibres. 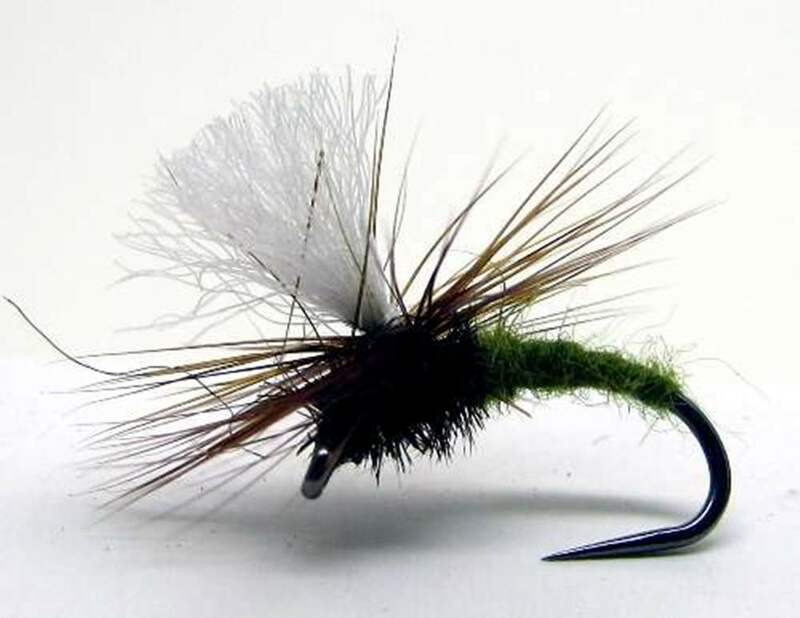 You are better to use Semperfli Desert Dust Dessicant which dries the CDC for re-casting.